Mr Bru Cru: $100K Yeezy's. 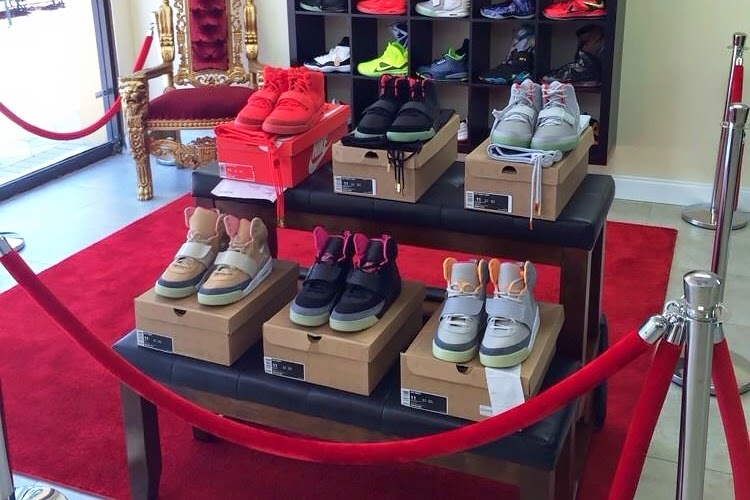 If you missed out on any of the Yeezy's you can get your hands on all 6 pairs for a staggering $100,000 on ebay. Sneaker head Jonallon80 has all 6 up on his ebay account. Best of luck.